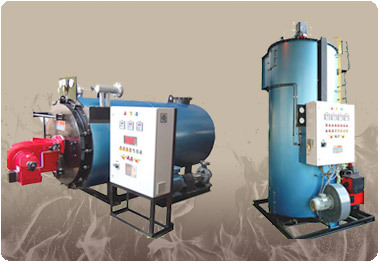 We are engaged in the manufacturing and supplying of a wide range of Steam Boilers in the international market. Our range of Steam Boilers includes Oil and Gas Fired Steam Boilers, Mobile Steam Generator, Solid Fuel Fired Steam Boilers, etc. We manufacture coil type vertical steam boiler ranging from 50 kg/hr to 1,500 Kg/Hr. and up to 850Kg/Hr. These boilers are Non IBR Boilers and are automatic in mode. They work automatically even in the condition of no oil, no water, high steam temp., high stack temp., and blow down valve open. The steam is produced within the five to six minutes from the cold start. We are specialized in providing an assorted range of Thermal Fluid Heaters in the industry. Our range of Thermal Fluid Heaters comprises Oil and Gas Fired Thermal Fluid Heater, Solid Fuel Fired Thermal Fluid Heater, Electric Thermal Fluid Heater, etc. These Thermal Fluid Heaters are corrosion resistant and are easy to operate. Backed by advanced features, these thermal fluid heaters are pollution free and easy to maintain. Apart from this, we are considered as one of the chief manufacturers of Thermal Fluid Heaters. 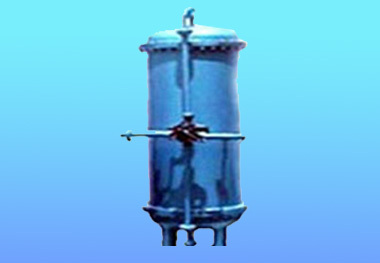 We are one of the Hot Air Generators Manufactures and Suppliers in India. Our Hot Air Generators are available in different ranges and specifications as per the requirements of the clients. The range of Hot air generators includes Oil & Gas Fired Hot Air Generator and Solid Fuel Fired Hot Air Generator. The running cost of Hot Air Generator is much lower than the thermic fluids and steam heating. These generators are high on demand for their effectual performance and fuel efficiency. We deal in high precision Fuel Oil Preheater that is highly acclaimed in the international market. These Fuel Oil Preheaters are easy to operate as they are fully automatic in mode. They are fuel efficient and have endurable and long lasting functional life. We manufacture them from the best quality raw materials available in the market. We are engaged in the designing and development of highly effectual Steam Pressure Reducing Station. The Steam Pressure Reducing Stations offered by us are made from high quality raw materials. They are properly tested on different parameters before they are supplied in the market to ensure that only flawless product reach to the hands of the valued clients. 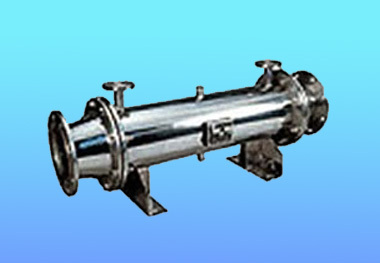 Apart from this, we are one of the major suppliers of Steam Pressure Reducing Station in India. We specialize in the production and distribution of an assorted range of Industrial Burners in the marketplace. The range of industrial burners that we offer includes Gas Burner, Oil Burner, and Dual Fuel Burner, etc. These burners are highly efficient and are specially developed to be used in industries and refractory. Our burners are made from excellent raw materials making them durable in nature. 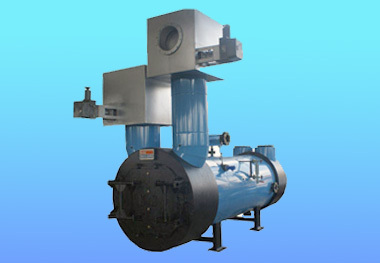 Apart from this, we are one of the leading exporters of Industrial burners from India.